Merry Christmas from the Cozy Chicks! 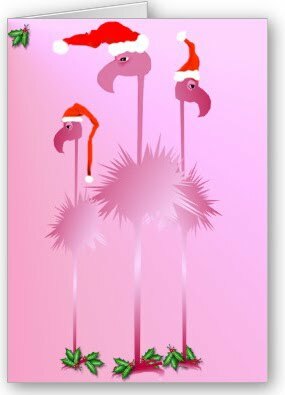 Merry Christmas to the Cozy Chicks and thanks for sharing your lives with us! Thank you! Merry Christmas from all of us! Highly excellent holiday image. Merry Christmas!! I hope you all had a very Merry Christmas. Happy New year to you all too!